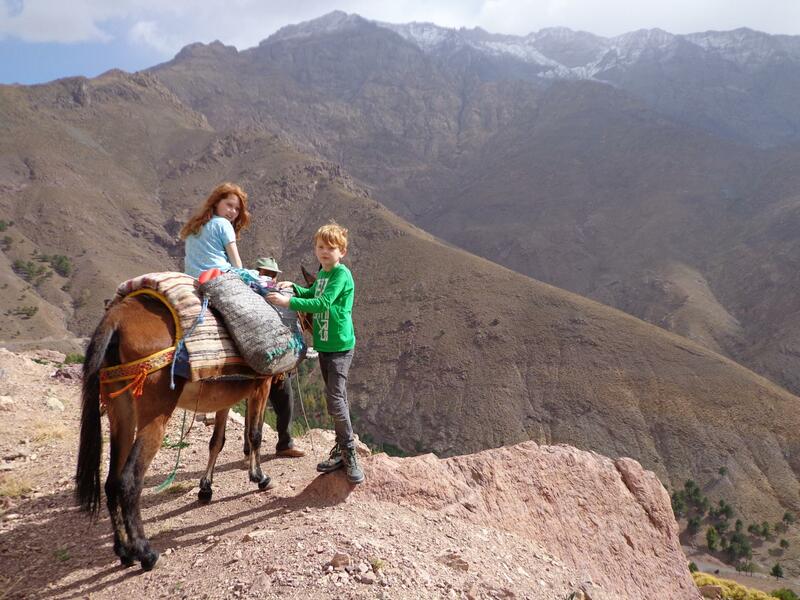 As an experienced mountain guide for the Toubkal region and Atlas mountains in Morocco, Abdou offers different treks depending on your endurance, duration, ... He has more than 20 years of experience in organising and guiding walks, hikes, climbs and trekkings in the Toubkal region of the High Atlas in Morocco. Climbing the Mount Toubkal, the highest mountain in Morocco. Abdou can arrange a taxi from the Marrakesh airport that brings you straight to his homestay and can provide food, accommodation, guided walks and donkeys. His family has mules that can walk along on the walks in the mountains to carry your luggage. Inquire by phone 00 212 (0)6 67 23 48 51 or through our contact form.